I have been intending do some more life themed posts on this blog for awhile now, so hopefully this is the start of something I keep up with! I wanted to share with you today one of my favourite places and no, you don't have to go abroad for the gorgeous sights in the photos (well if you live in the U.K. anyway!). If you follow me on Twitter and/or Instagram you may have already guessed where this is, as a couple of times a year I tend to spam photos of the place! 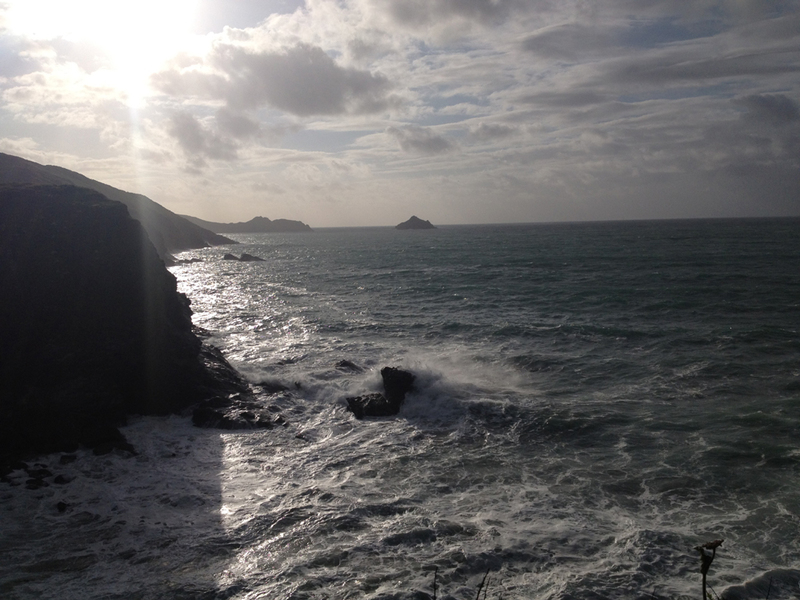 This is beautiful Cornwall. 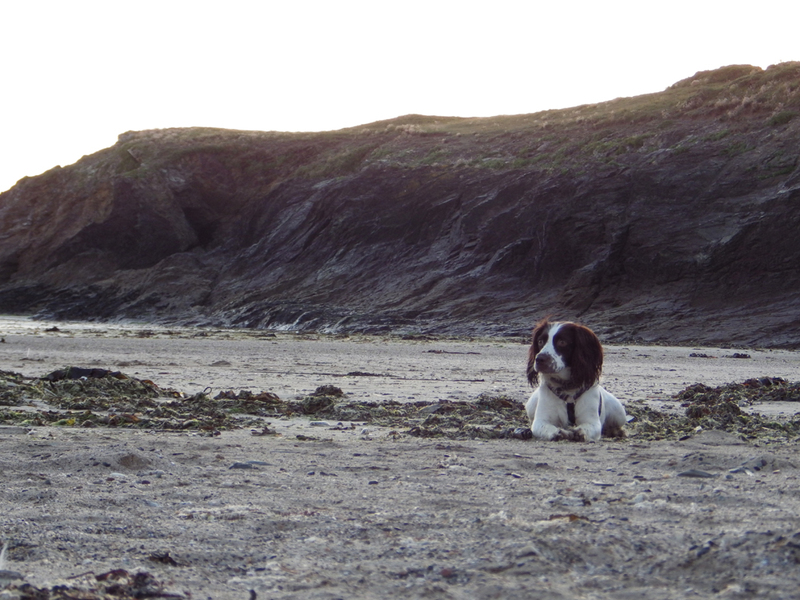 Cornwall obviously covers a large area, but to be more specific, when me and my other half go we stay with friends in New Polzeath. 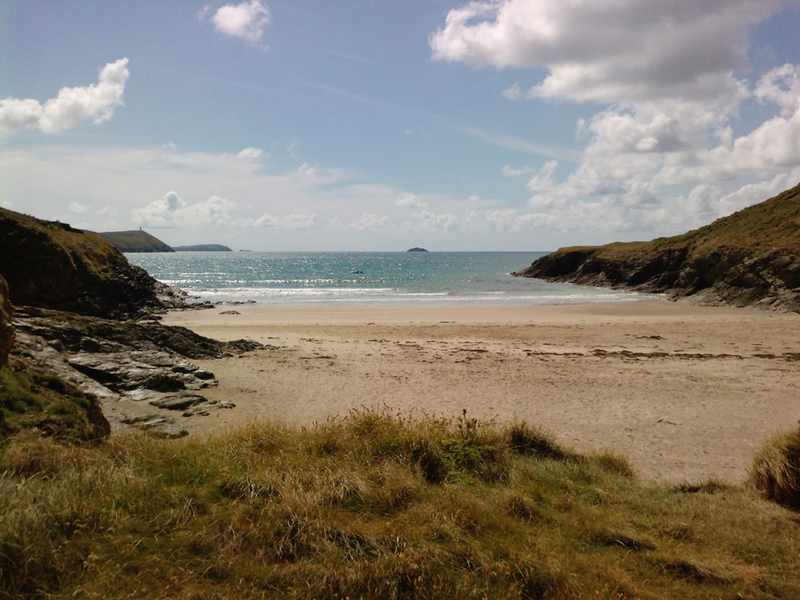 New Polzeath is on the north coast around 40 minutes drive from Newquay, which is further south. 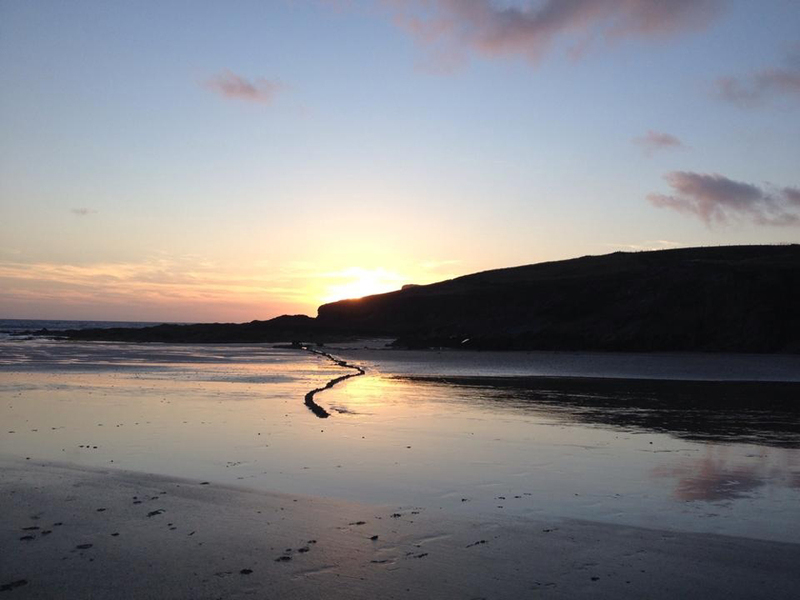 It is quite a small village, but it has a lovely beach and some stunning coastline to walk around, which is perfect for a chilled stay with our dog, who loves exploring it all! When we visit New Polzeath we always take a short drive to the village of Rock and catch the ferry across the estuary to the town of Padstow. 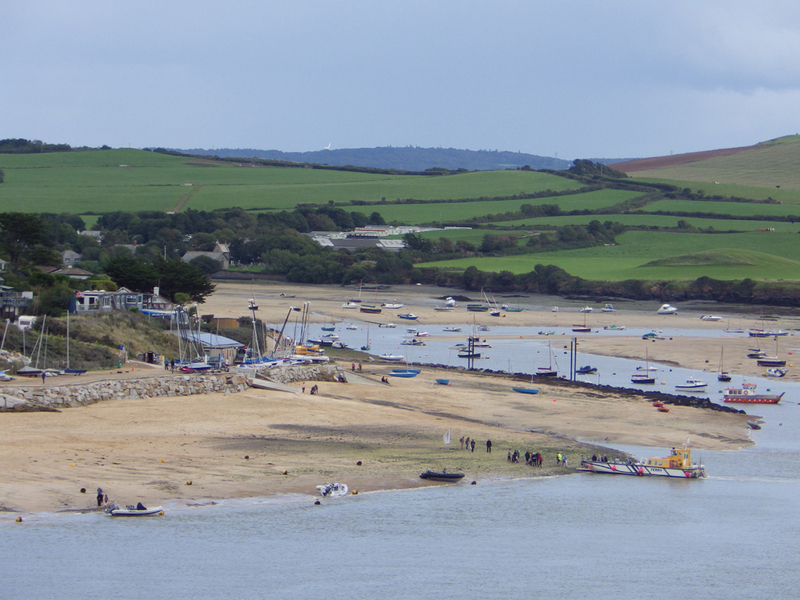 Padstow is also a fishing port and is quite popular with tourists, so it can get quite busy in the summer. It has some charming little shops and boutiques, Rick Stein's Fish and Chips (possibly the best fish and chips ever) and of course, a beach! A lot of boat trips also go from Padstow, which we have done in the past - speedboat trips, sea safaris and the Jubilee Queen, which is more of a "coastal cruise" (it has a bar and toilets on board!). When we went we were lucky enough to see some seals and puffins, but the friends we stay with have been even luckier and seen dolphins. Amazing. We went down for 5 days recently and this is basically how we spent our days, also popping to a Cornish festival that happened to be on that weekend. 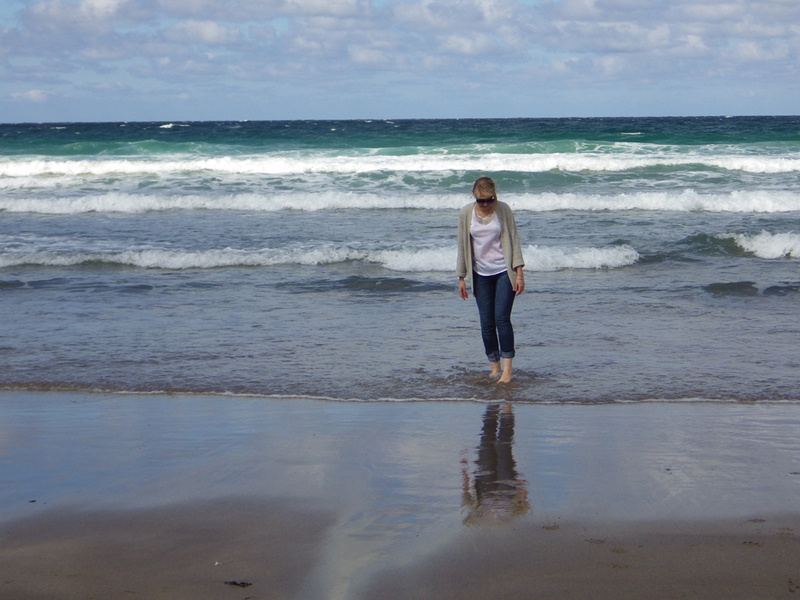 There is just something so relaxing and calming about going to Cornwall - you really can't beat waking up to sea views and going out for a morning walk with the dog on the beach, taking in the fresh sea air and listening to the sound of the waves. Staying in a more rural place like New Polzeath it's nice to be away from the hustle and bustle of big town/city life too. I honestly can see me and my other half living somewhere like Cornwall in the future when we're older (plus he's really into boats, so it's right up his street). If you're looking to go away for a long weekend or a week or two in the U.K., I highly recommend checking out Cornwall as a place to stay. 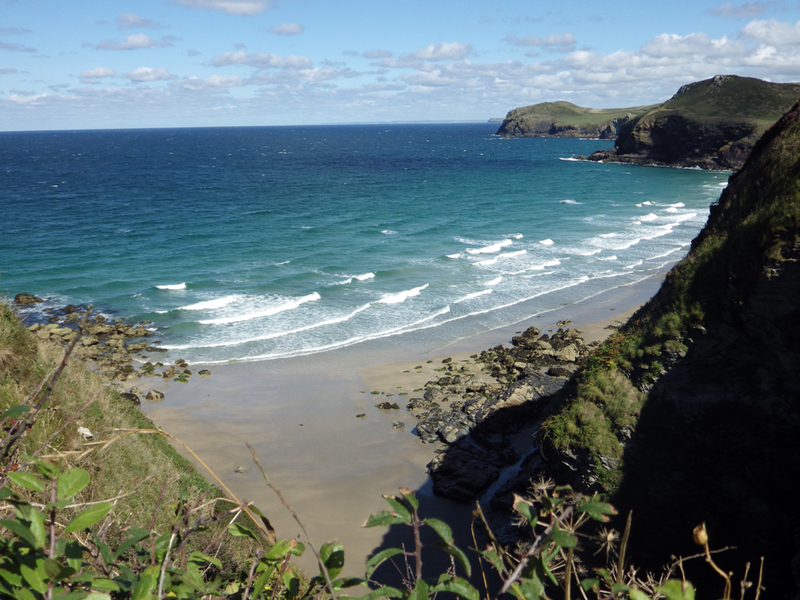 Have you visited any places in Cornwall? Can you recommend anywhere to visit on our next trip? Gorgeous photos! I haven't been for years, I definitely need to start exploring more of the UK. Great post idea and love the pics! 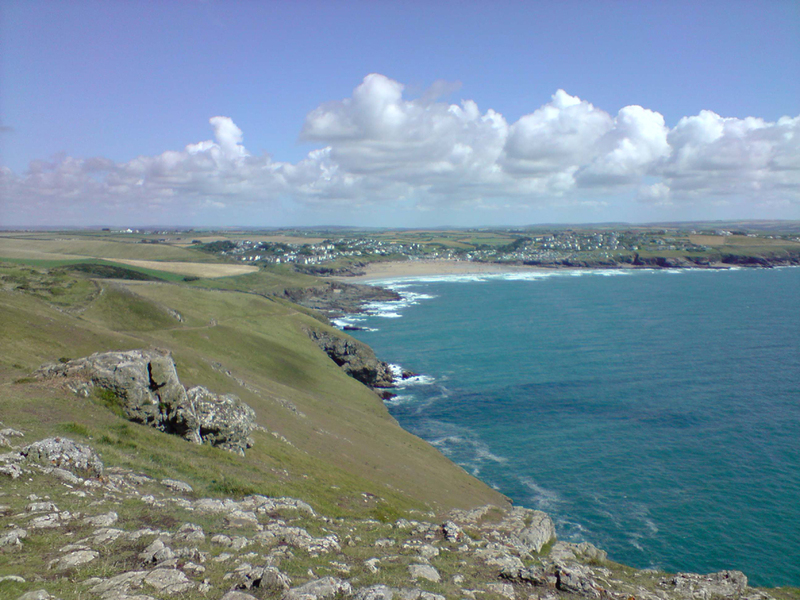 Cornwall looks like such a beautiful place!